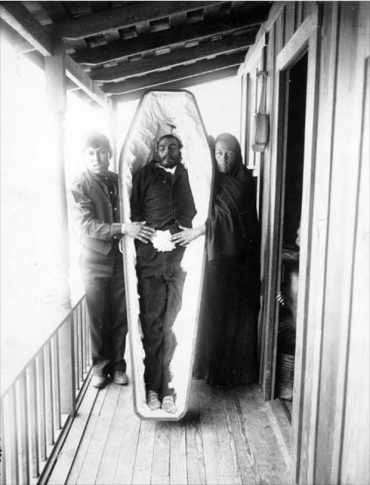 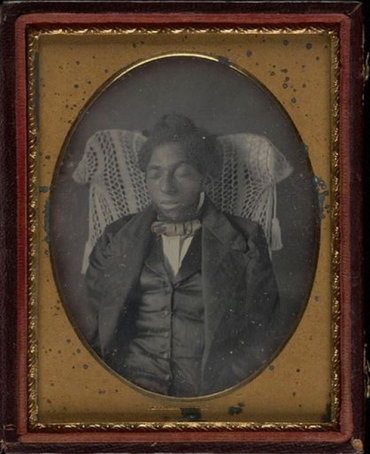 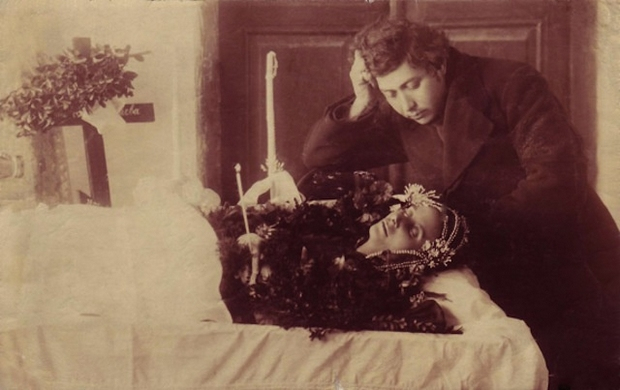 Making the portraits of the deceased has been common for many centuries. 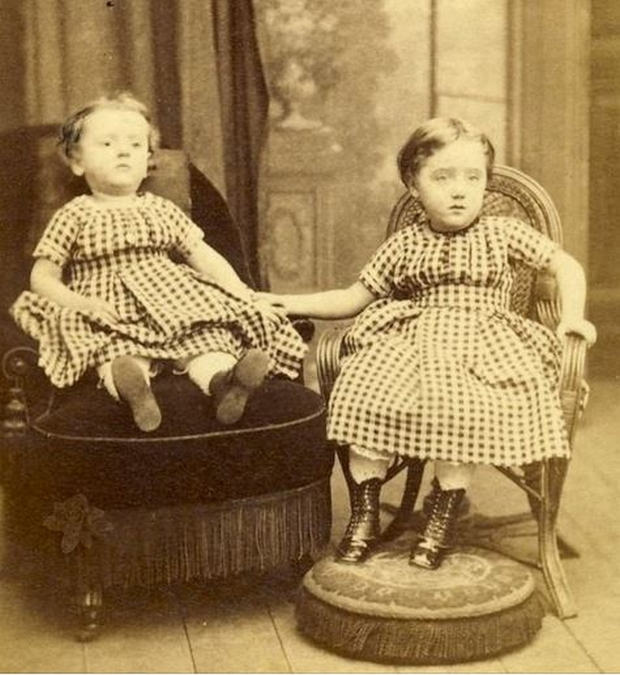 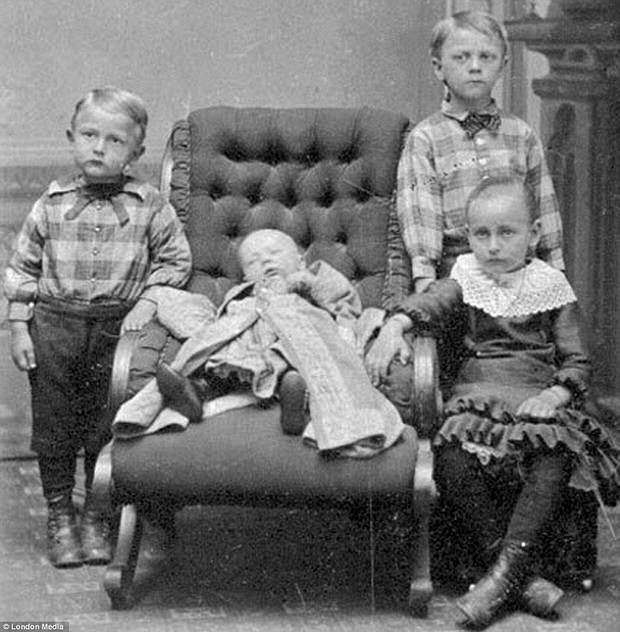 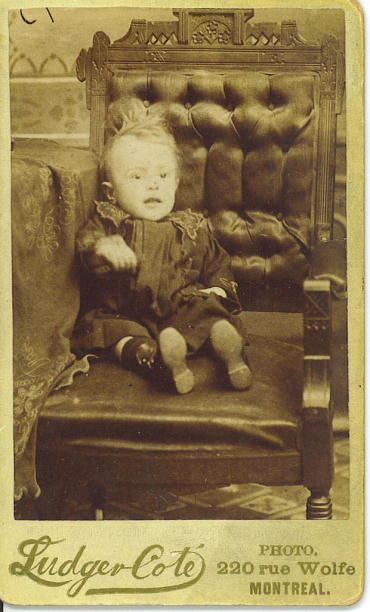 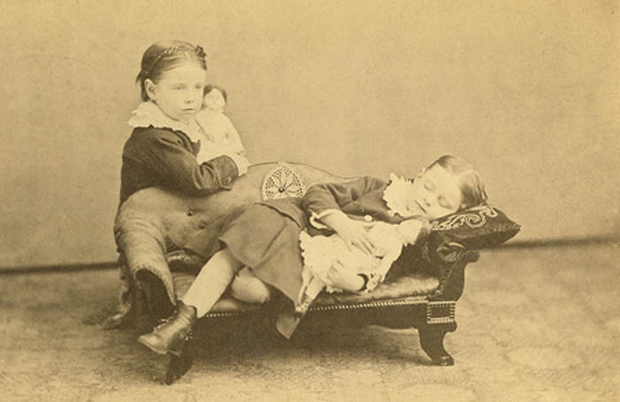 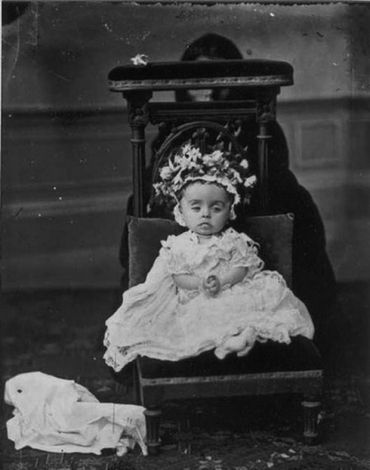 However, it was during the reign of Victoria I that industrialization resulted in affordable means of post-mortem photography. 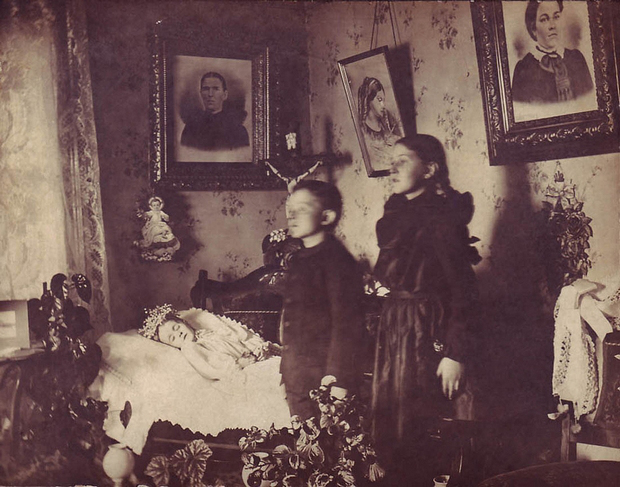 Following the invention of the daguerreotype, great ancestor of the camera developed by Louis Daguerre, the commemoration of the dead were suddenly changed. Painted portraits were considered too expensive with poor quality and carried too little realism. 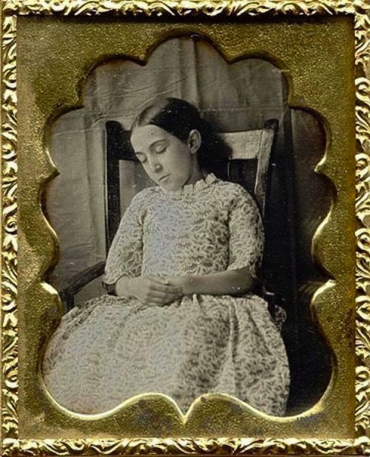 Hence, the portrait painters were replaced by “shooting camera”. 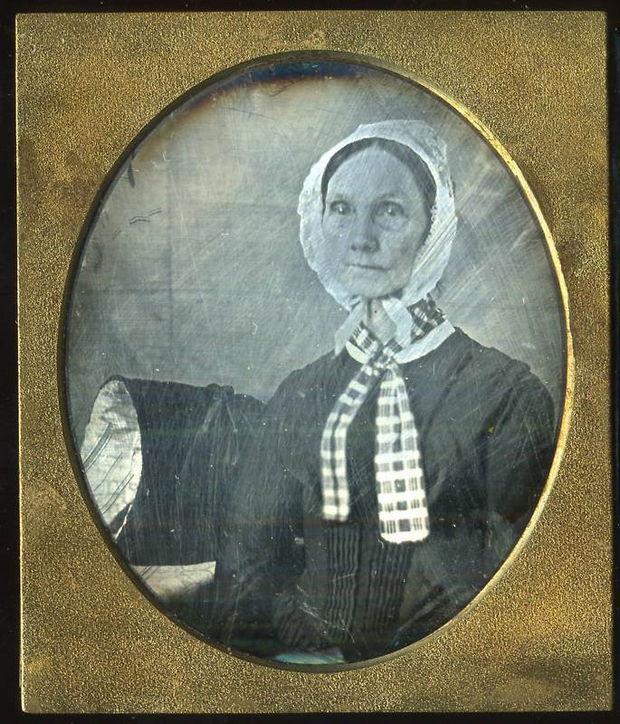 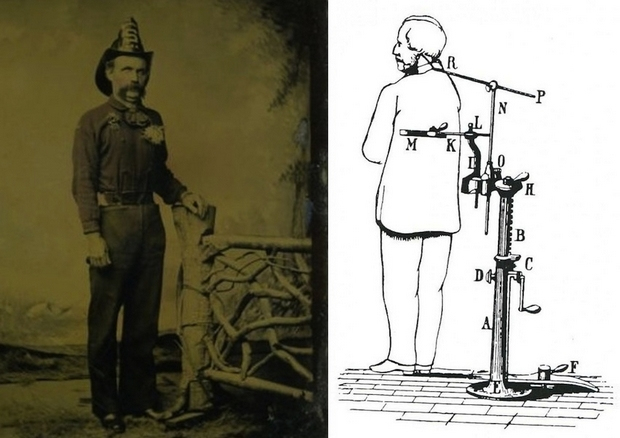 This enabled even the poor to immortalize their loved ones. 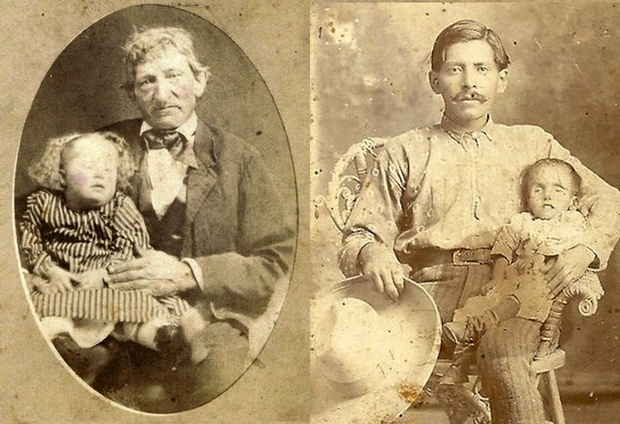 Many people followed this tradition due to high rate of maternal and infant moratlity at the time. 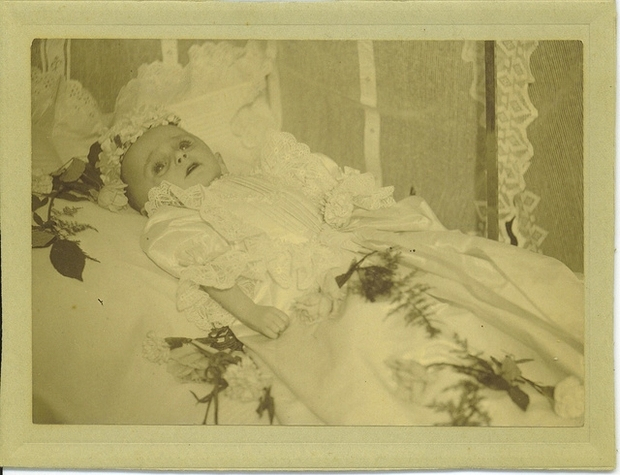 Most of the dead bodies were first scented and then staged for photography with visual rendering. 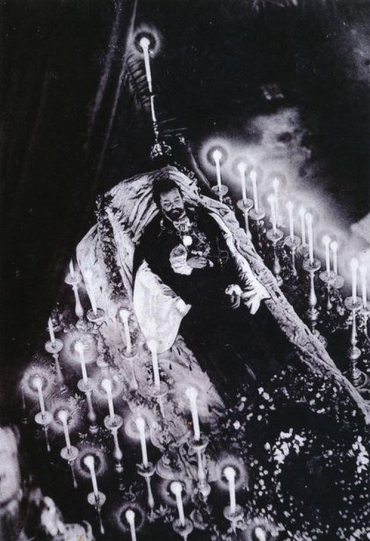 In gallery below, you find a photograph of John O’Connor 2 years after his death, and even King Ludwig II of Bavaria, who on his deathbed, is surrounded by lighted candles. 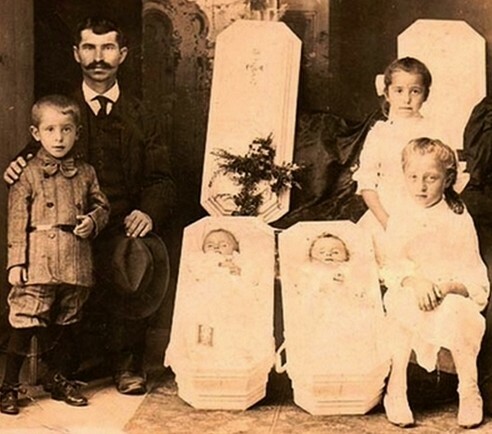 In most of these cases, the family photo is the only time the whole family is together for the photo. 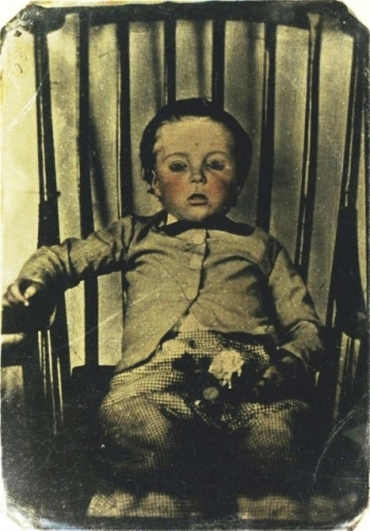 Each photograph in this collection publication has at least one person died.